Whether the busy season is just around the corner, or you’re right in the middle of your busiest time of year — having an effective online marketing strategy is the clearest path to success. 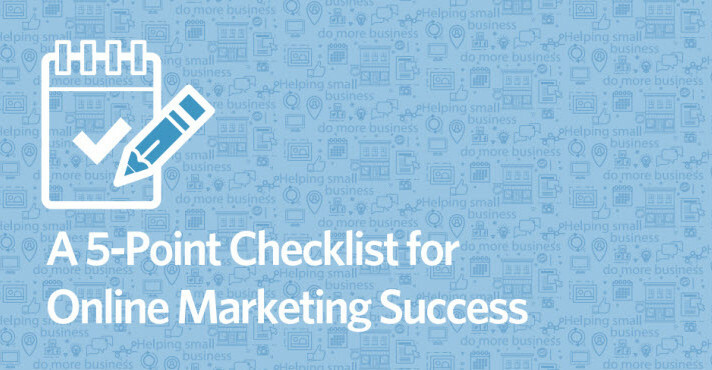 That’s why we’ve put together this online marketing checklist. 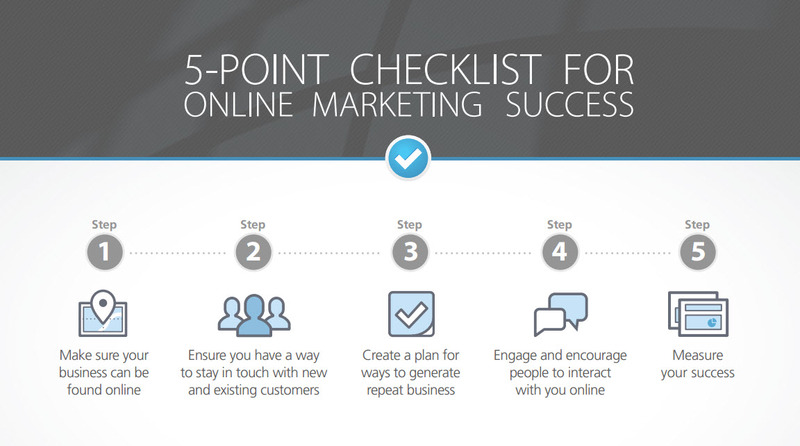 Get your copy of the 5-Point Checklist for Online Marketing Success.